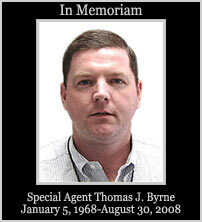 A 47-year-old man pleaded guilty Thursday to the 2008 slaying of Houston DEA Agent Thomas J. Byrne, who was visiting New Orleans to attend a Organized Crime Drug Enforcement Task Force conference. Ameal Parker, aka Ameal Varnado of New Orleans, pleaded guilty in the slaying of agent Byrne, the U.S. Attorney’s Office in New Orleans announced. He faces a 30-year prison sentence under the plea agreement, which must be approved by the judge. 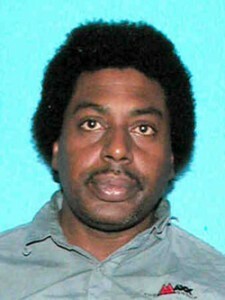 Authorities said that Byrne was beaten during a robbery in New Orleans in the early morning hours of Aug. 28. He died two days later at Tulane University Hospital. Bryne was married and had four sons. Posted: 7/23/09 at 3:31 PM under News Story.